A wonderful and relaxing winter trip to Costa Rica. 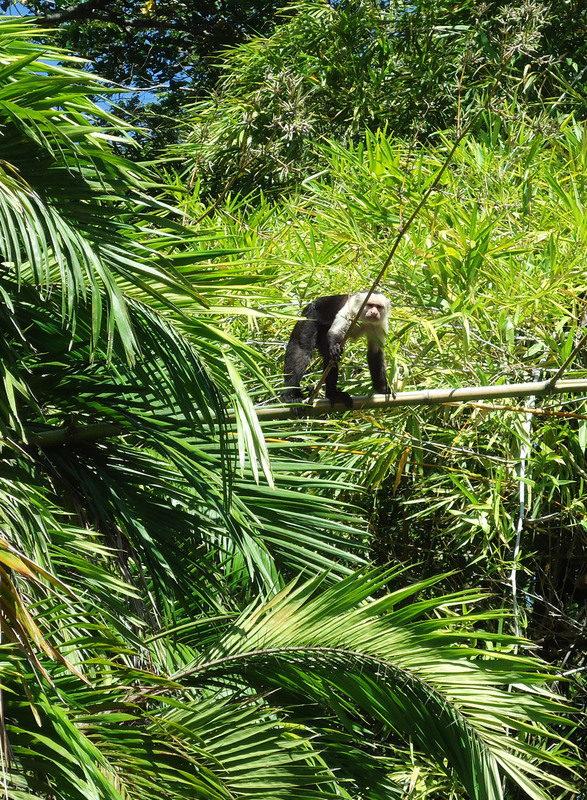 Sun, swimming and delicious meals at Playa Potrero, fun adventures with monkeys, crocodiles, iguanas, birds and more at Palo Verde National Park. 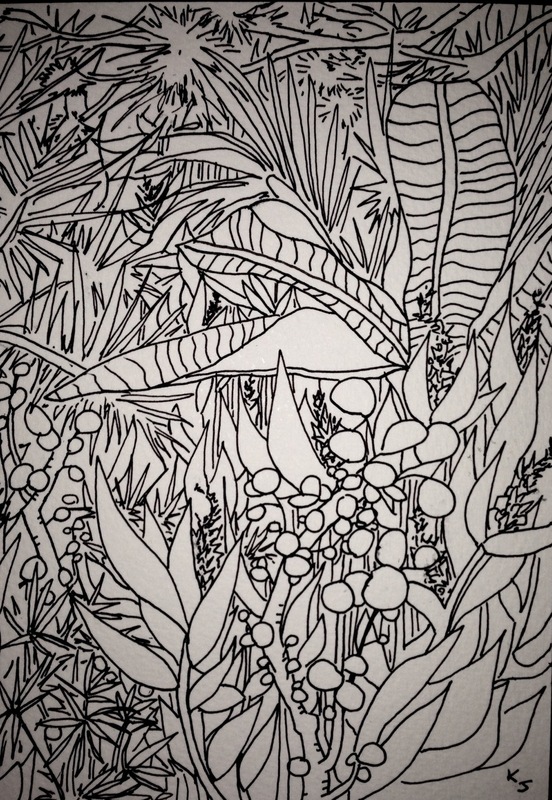 I was very interested in the lush jungle greenery for drawings and paintings. So overwhelmingly green and alive! Copyright 2018. Katie Jurkiewicz. All Rights Reserved.